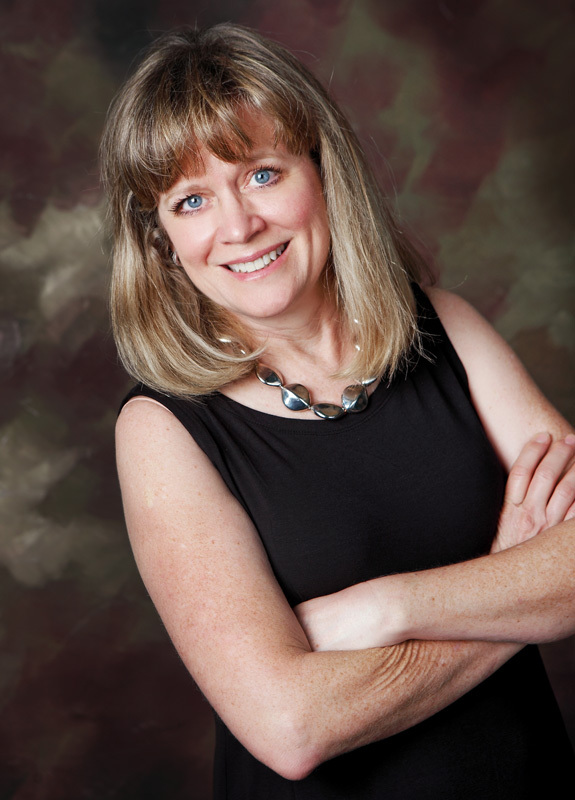 Karen Littlefield Neil has been a practicing dentist for over 30 years. She graduated from one of the top dental schools in the nation, The University of Texas Health Science Center, at San Antonio. Since 1986, Dr. Neil has been enjoying the wonderful evolution of dentistry, and all that it has to offer. Through experience, solid continuing education, and a caring attitude, she has been able to maintain a solid reputation as one of Fort Worth's finest clinicians. Dr. Neil is a member of the American Dental Association, Texas Dental Association, American Academy of General Dentistry, American Academy of Implant dentistry, Spear Faculty Club, and Cerecdocs. Dr. Neil has been married since 1994, Her husband, Buck is a Eqiune Veternarian in the Aledo area. Her daughter is attending Texas A&M University , and her son is a Senior at Texas Tech University. Dr. Neil enjoys, snow skiing, reading, and travel.